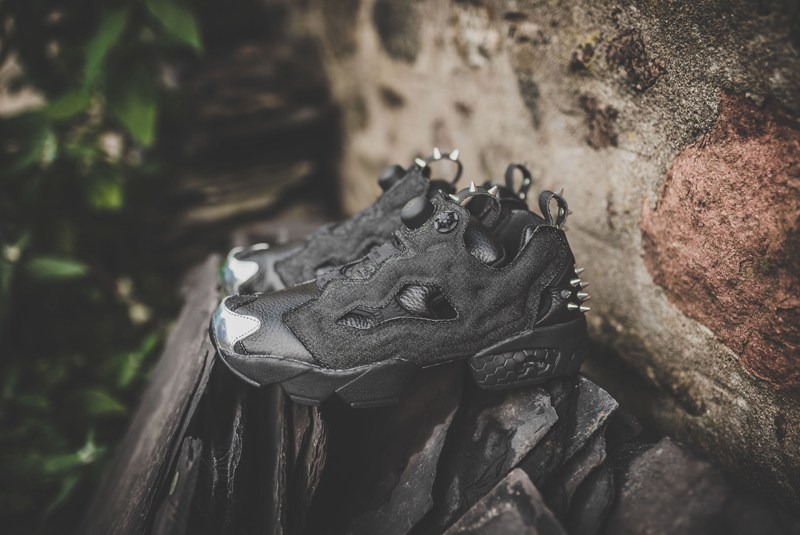 Reebok Insta Pump Fury "Halloween"
Reebok is back with yet another special release, this time, for Halloween, which is just around the corner. 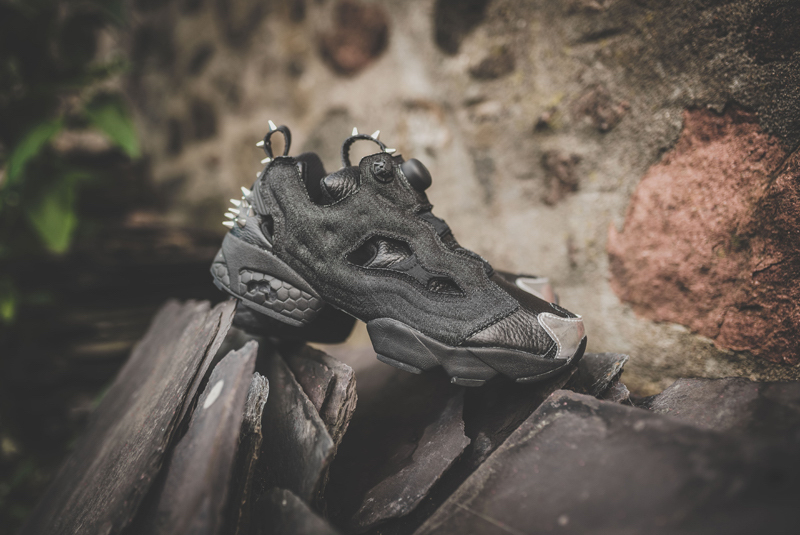 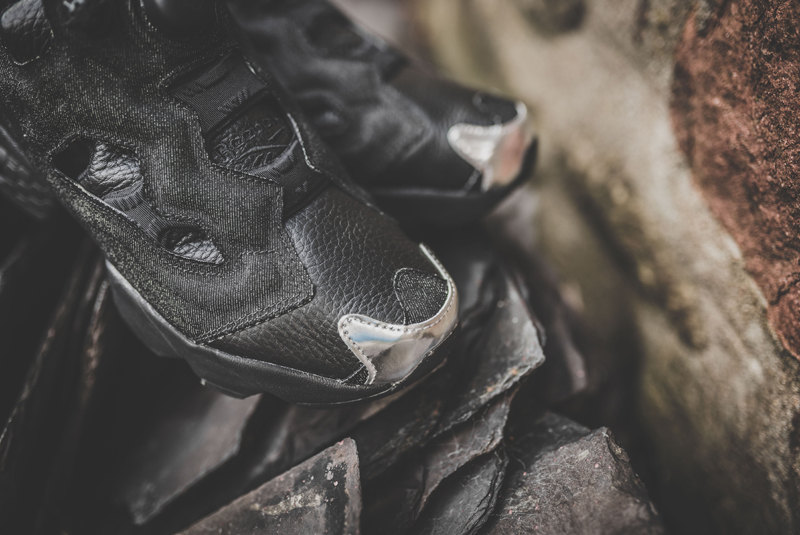 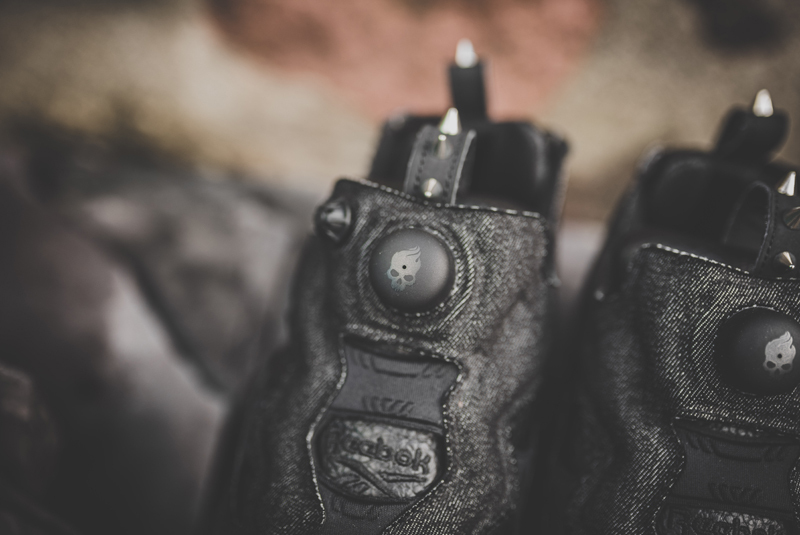 For this spooky night, Reebok has created a colorway of the Insta Pump Fury that is sure to spook many with spikes found throughout the unique upper. 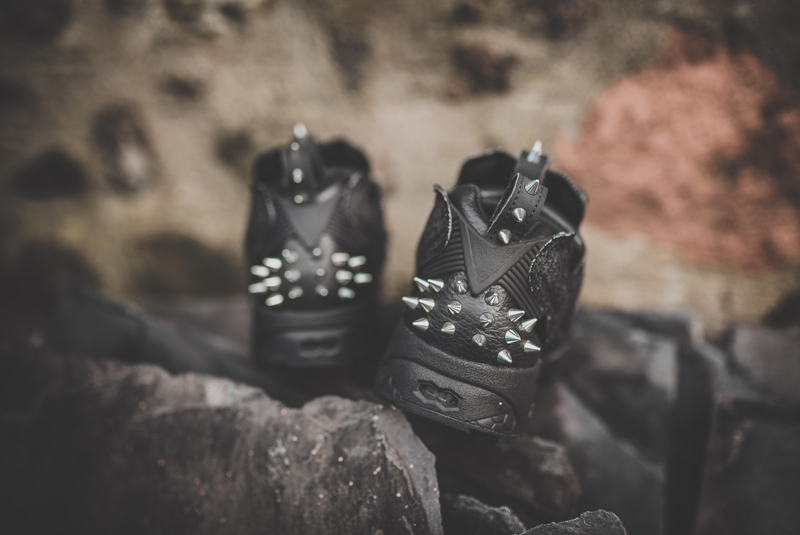 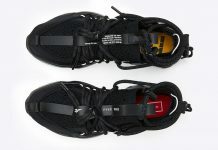 Premium black leather and black textile overlays complete the triple black look along with an EVA midsole and unique insole graphic. 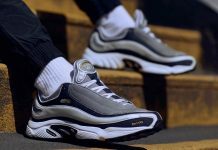 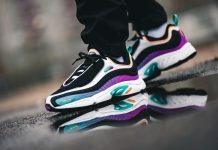 With sizes already selling out, be sure to act fast as select Reebok retailers such as Hanon Shop have some sizes still in stock. 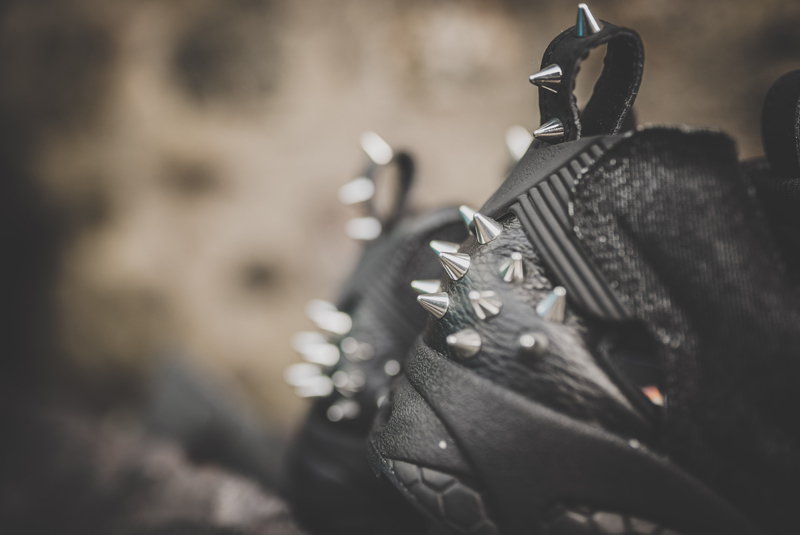 In addition, let us know what you are wearing for this Halloween by tweeting @ModernNotoriety.